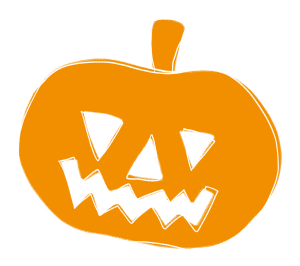 Trick or Treat will take place throughout Allegheny Township on October 31, 2016 from the hours of 6 p.m. to 8 p.m. The Board of Supervisors voted several years ago to always schedule the activity on October 31. Both fire departments (Markle and Allegheny #1) as well as the Township Police Department will be out in full force that evening patrolling our neighborhoods as to proactively enforce a safe experience for your children.